UCLan Sports Management graduate Tom Lynch has landed a top executive position as the regional Director of Golf for Macdonald Hotels & Resorts. Tom previously worked in a variety of roles for De Vere Group before taking up his new appointment, which gives him responsibility for Linden Hall in Northumberland and the Scottish Borders club Cardrona near Peebles. The 28-year-old began playing golf 20 years ago at Stocksfield Club, Nothumberland, where he is still a member. He said: "I don't feel I have been fast-tracked or anything like that. Anybody who works in golf will tell you it is labour-intensive and you either put in the hard yards or opportunities do not happen for you. "My background is the joy of playing the sport I love – and enjoying a short spell of coaching in America just after leaving UCLan – followed by, if you like, the 'real world' of playing my part in helping to make sure De Vere operated successfully. "Macdonald Hotels have offered me scope to develop both the operational standards and commercial side at a time when we are investing heavily in the two courses." 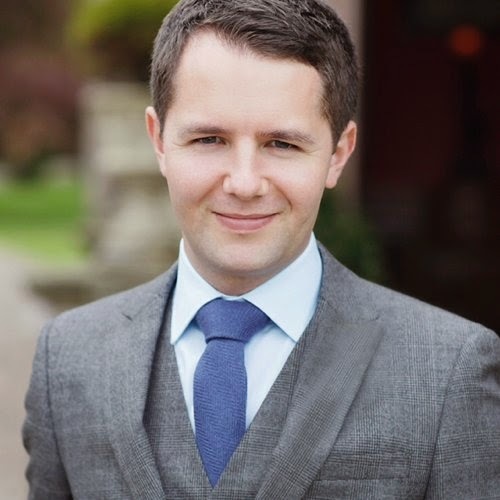 Tom started his working life at Slaley Hall in 2008, before becoming De Vere’s UK membership services manager, contributing to a massive rise in numbers nationally during the peak years of the De Vere Club boom, while still being based at Slaley. Tom added: "My one main central workplace until now has been Slaley. I made good friends there and it was where I met my wife Vikki when she was working on the conference and events side of the business. "I have fond memories of some great characters both on the staff and among the members. In some ways it was a wrench to leave, but this was far too good an opportunity to pass up." For information about our courses please contact Dr Ingrid Griffiths. 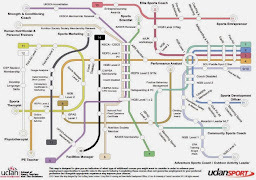 Copyright UCLan Sports Business Management 2013-15. All rights reserved.